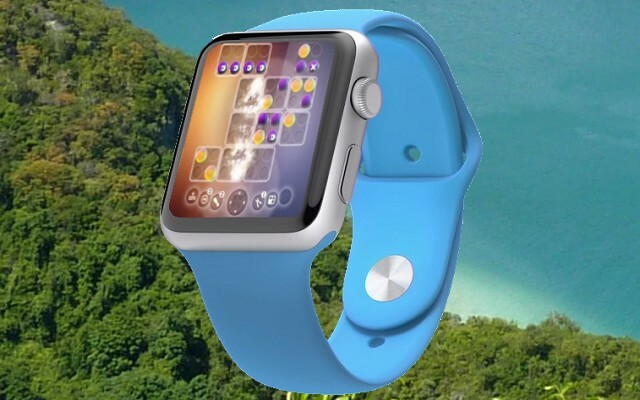 Although GameCondor is normally devoted mainly to adventure games, iWatch is a very interesting piece of hardware and so we decided to take a look at games for it. But, to be honest, there are no adventure games for it. Yet. 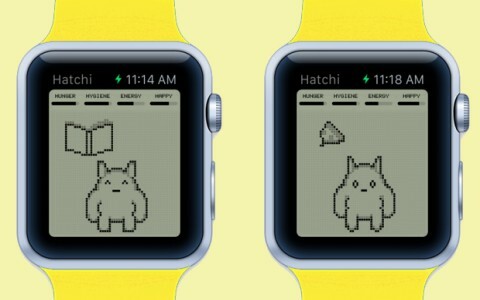 Their display is still too small and because its other hardware is quite voracious, it could easily happen that such an adventure game could eat the battery of iWatch very quickly. But this does not mean that there are no other games for iWatch. Which are in sight? Who would not know arm wrestling. You sit down with a rival opposite to you, lean elbows on the table and then try to push his - or her - hand against the table. And when there is no audience around? Nevermind, this application, iArm Wrestle Champs, can replace your friends (in this case, maybe)! An accelerometer in iWatch measures what is happening, where your hand moves, and accordingly comments the match. Maybe it's not quite a standard game, but what else could it really be? So just be careful, not to kill your iWatch during the wrestling! And while we're at games that are more puns than games, let's mention Elementary Minute, which is something that looks like a game, but basically it's more like an educational application. It gives you a variety of educational puzzles with numbers, and even geography, and you are entering the correct answers. iWatch certainly can handle this and due to the popularity of different quizzes this game definitely has a chance to become popular. And this is certainly not all, soon will no doubt come other developers with new games for iWatch. 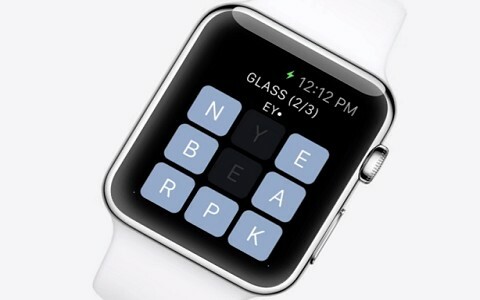 (And let's add that many of these applications will undoubtedly be available on other watches as well.) Hopefully they will eventually bring even more sophisticated games. In the meantime, all fans of smarter entertainment will have to make do with their mobile phones and tablets. Just for your inspiration: Here are 5 best adventure games for Android.